Ok, so now here's the deal: I have been working on a .psd for a while now, using linked smart objects. Now it is time to hand it off to someone else. Is there some kind of possibility to embed all those linked files at once? Or do I have to go through every single one? 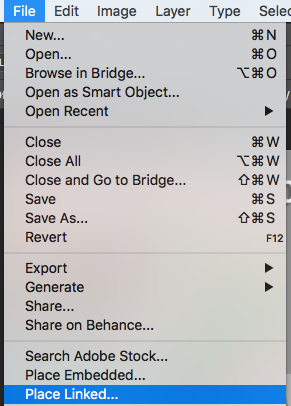 Stored file to make it Smart and Linked object at once. Click Place linked. With this command you may upload a pile of files at once. 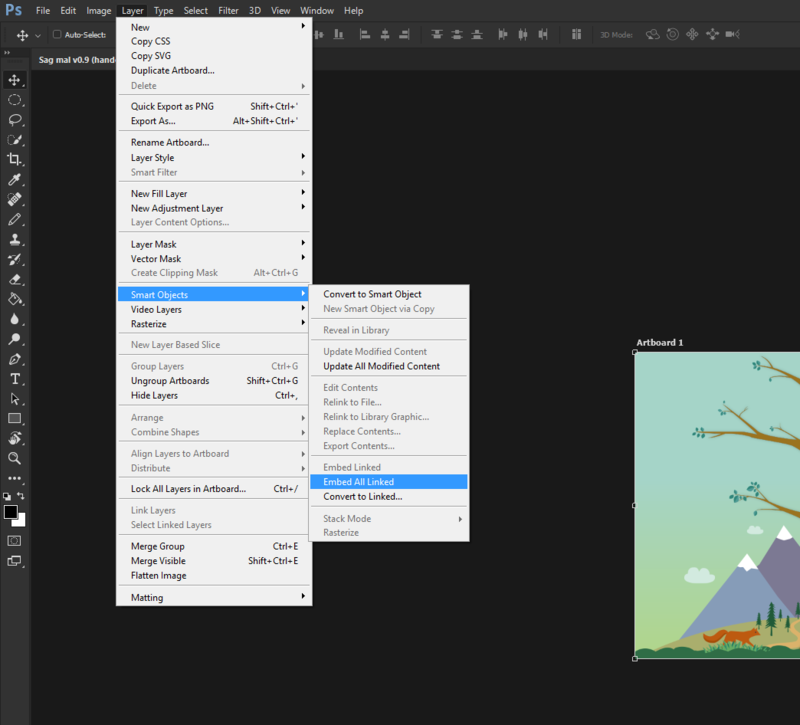 Uptodate Photoshop updates links at the fly. 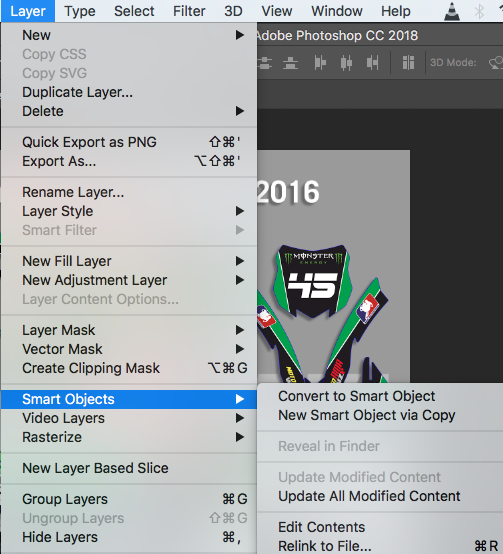 Are Smart Objects less resource-consuming than separate layers? Is it possible to export images from my PSD with a higher resolution?